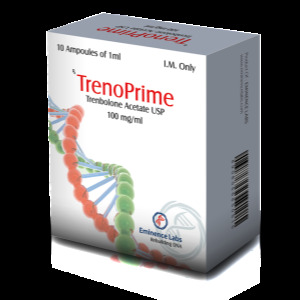 Proprime is one of the most popular steroids in bodybuilding. 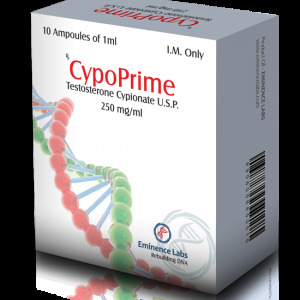 Testosterone propionate is designed to develop muscle mass and strength, but due to the nature of the action, it is more often used during the drying period. Is one of the testosterone esters. 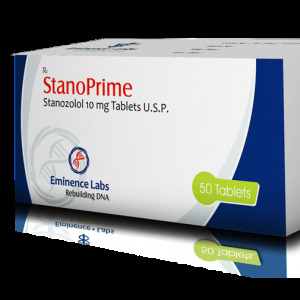 Among the main modern producers of propionate can be called Farmakom, Indian Testopin from BM Pharmaceuticals, Ukrainian Testosterone propionate from Farmak, English Verormone from Nordic and some others. 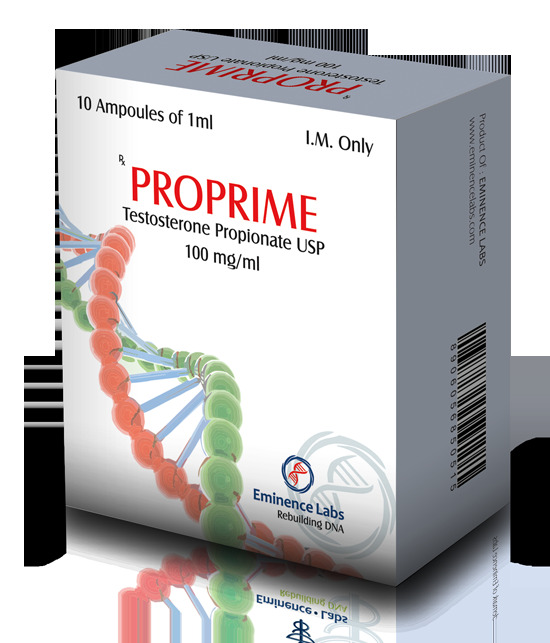 Proprime is a hormone that serves as the main molecule for most hormonal (androgenic) drugs. By changing the molecule of testosterone (adding or removing atoms), this or that drug is synthesized. So, for example, testosterone propionate is a testosterone molecule to which a propionic acid ester is attached, it is this that determines the pharmacological properties and characteristics of the action of this substance. Initiation of gene transcription, which is the cause of the change in nitrogen balance. Due to the prevalence of protein formation over catabolism, muscle tissue hypertrophy occurs. Increased level of insulin-like growth factor in the liver and muscles. Acceleration of recovery processes and hyperplasia (proliferation in the muscle tissue of cells of satellites). Reduction of fat deposits (with proper intake). Improve the appearance of muscles and bump. Prevention of coronary and ischemic heart disease. The solo course is best suited for beginners who want to gain or maintain muscle volume. 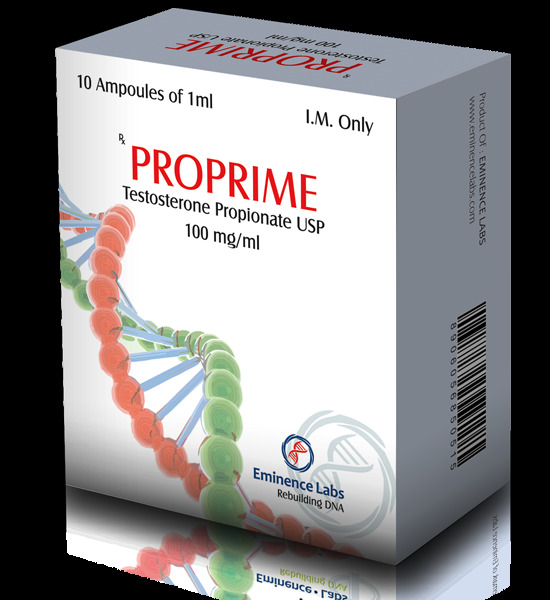 Testosterone Propionate is rarely used as the only drug on the cycle, because it has a high androgenic activity and is perfectly compatible with many pharmacological agents. 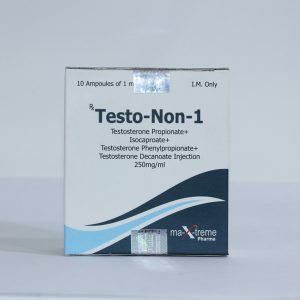 The first course of testosterone propionate solo is best to start with a dosage of 50 milligrams, with the frequency of injections every other day. This makes it possible to track the reaction of the body to the substance and ensure the equality of the hormonal background. More experienced athletes use a minimum of 100 milligrams a day. In principle, the dosage is selected individually and depends on the purpose of the athlete, his experience, as well as individual physiological indicators. The duration of the course is from 4 to 6 weeks. Given the frequency of injections, it is important to know how to stab the steroid correctly, so that in the place of injection there are no “cone” seals. Ginkomastia (you need to be careful, so that no female suckers appear, take tamox at 20-40 mg per day). Hair loss (or active growth on the body) also depends on the individual characteristics of the organism of a particular person. Decrease in the production of their own testosterone, but it usually recovers after the end of the drug (at the end of the course) in 2-3 months. In practice this drug if taken with the mind (in moderate doses) does not affect the internal organs (liver, kidneys, etc.). The drug is not recommended for women because of high androgen activity.